Recent changes in pensions regulations have shifted responsibility from the employer to the individual. So who will make pensions decisions for us if we cannot make them ourselves? This is one of the reasons why OPG thinks everyone should consider planning ahead and registering a lasting power of attorney (LPA). 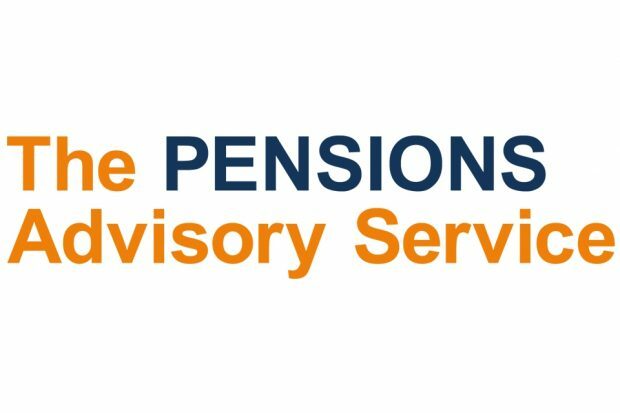 In this first in a series of blogs featuring other organisations we work with, Michelle Cracknell, CEO of the Pensions Advisory Service, tells us more about the links between pensions and LPAs. “The changing pensions landscape has seen the responsibility for retirement income move from the state and/or the employer to the individual. By 2030, people will be retiring with a significant part of their income coming from defined contribution pensions or other investments. The issues and decisions that these retirees will have to take are very different, and there are more of them, compared with those taken by their parents. Retirement itself has also become more complex; often people are not stopping work at a specific age but instead it could be a period of reduced hours, working for longer, changing careers and other variations. Pensions and retirement are no longer black or white. “In April 2015, the government introduced new freedoms where people could access their pensions in a much more flexible way. Having more flexibility reflects the changing work patterns and how retirement is no longer a “one day” action. “It is very early days but there are two trends that need to be watched. Last year, people spent more money on drawdown products over the last year than they have on annuities, or through cash lump sum withdrawals. Drawdown is where people take lump sums and income payments directly from their pensions as they choose, with the pension pot remaining invested. The second trend is that drawdown products were bought with smaller pension pots, and more often without advice, than previously seen. “Drawdown products are very flexible but are essentially extending the term of your pension pots. Pension pots need to be managed - are the investments appropriate and performing? Are the drawdowns from the pension pots sustainable? Is the timing of the drawdown product going to have an adverse effect on how long the pot may last? These are complex financial issues that the policyholder should be actively considering. The policyholder may be capable and willing to spend the time in managing their drawdown product immediately following retirement. But priorities in retirement can change quite quickly, as can capability.